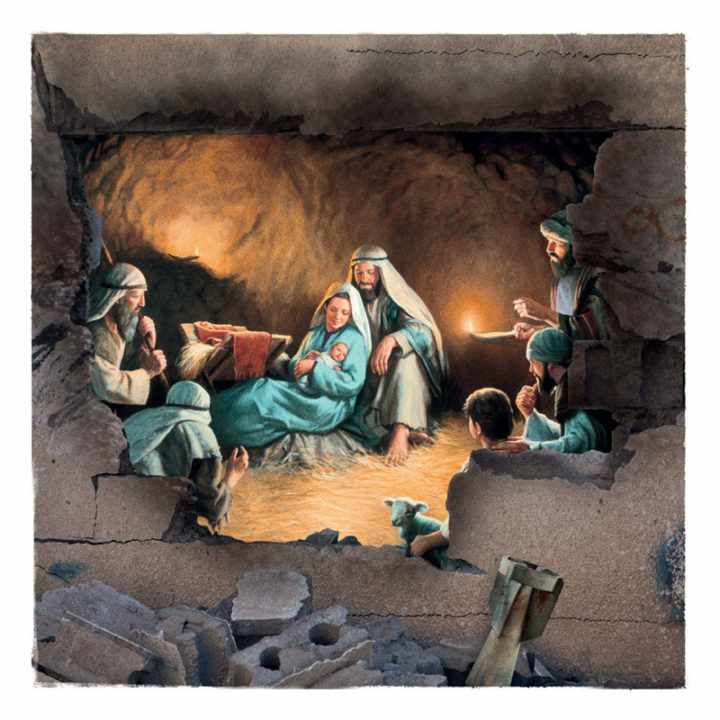 A campaign by McCann London for the Doctors of the World charity offers a different kind of Christmas card. 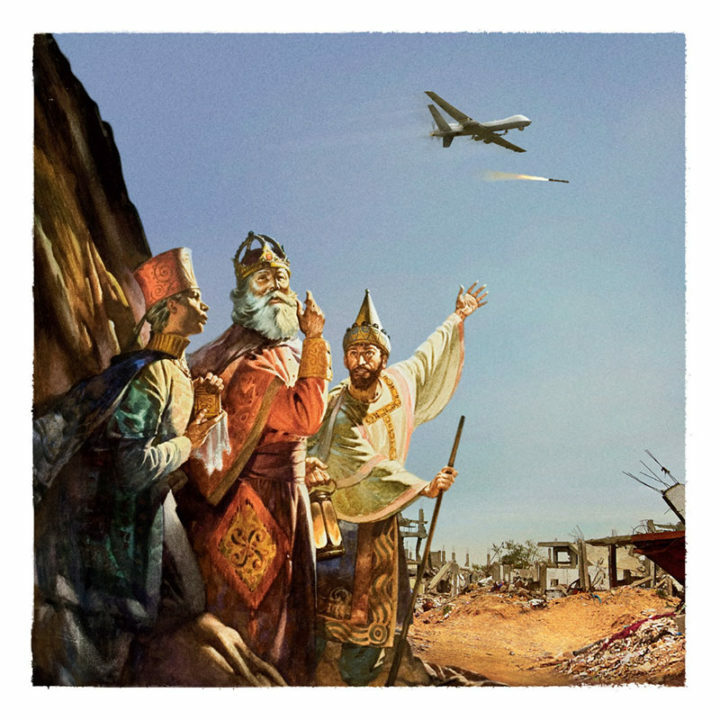 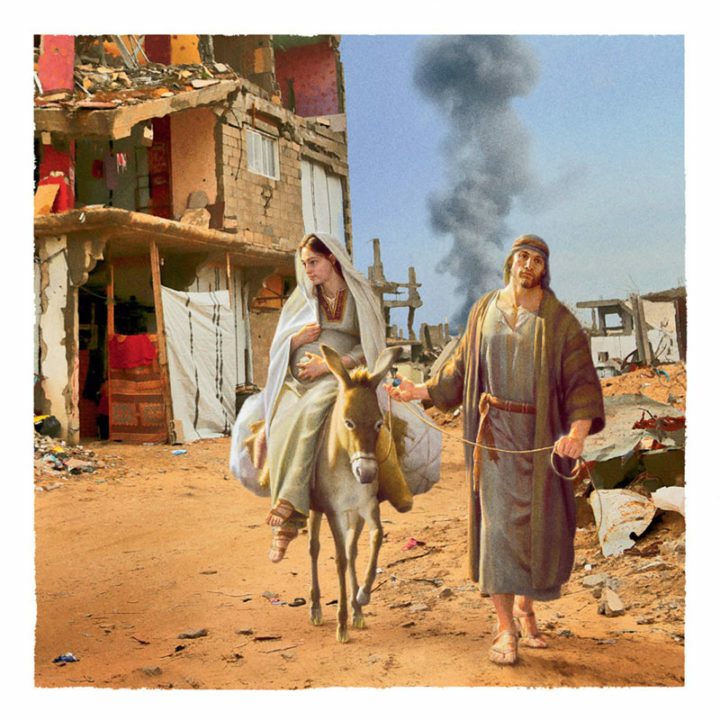 Vintage biblical nativity scenes are starkly juxtaposed with modern-day photographs of conflict zones across the Middle East. 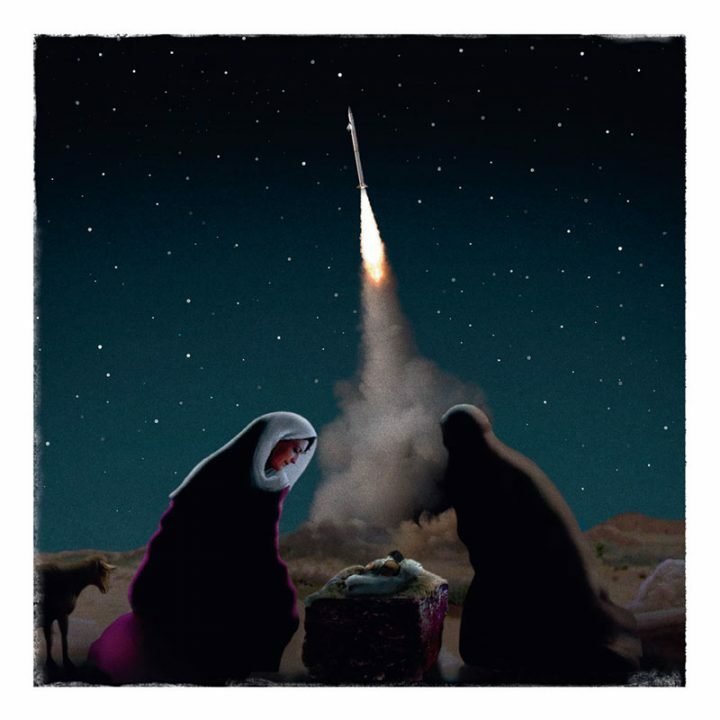 The cards for the international humanitarian medical charity, with names including ‘Not So Silent Night’ and ‘The Star of Bedlam’, were designed by McCann London and feature photojournalism from Press Association taken over the last year.